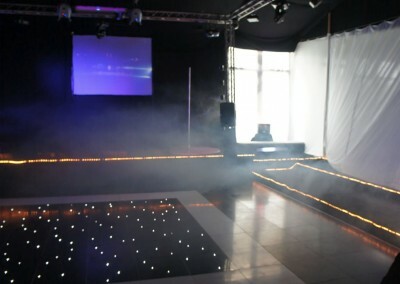 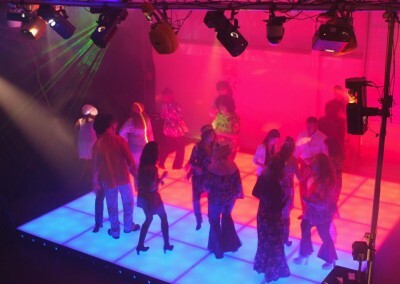 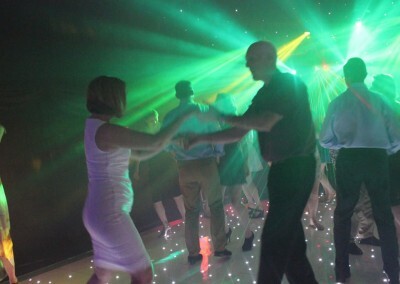 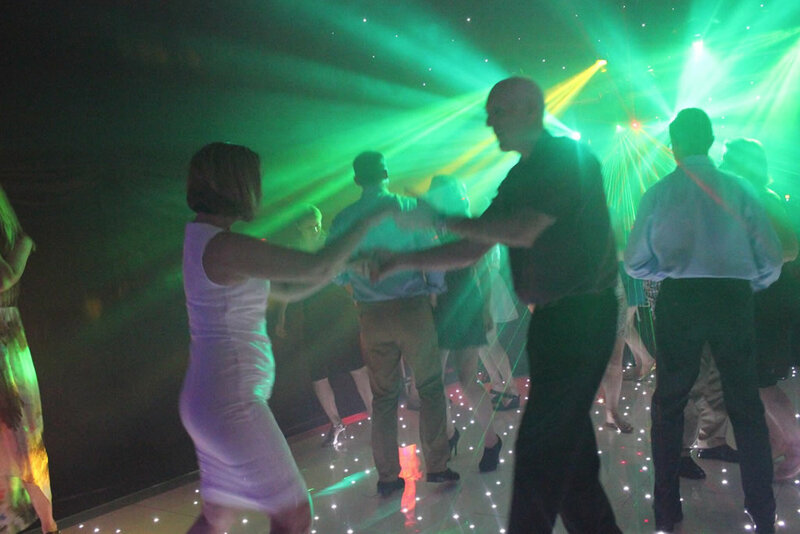 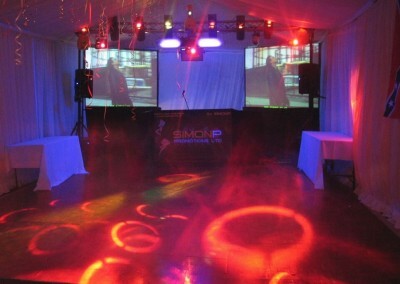 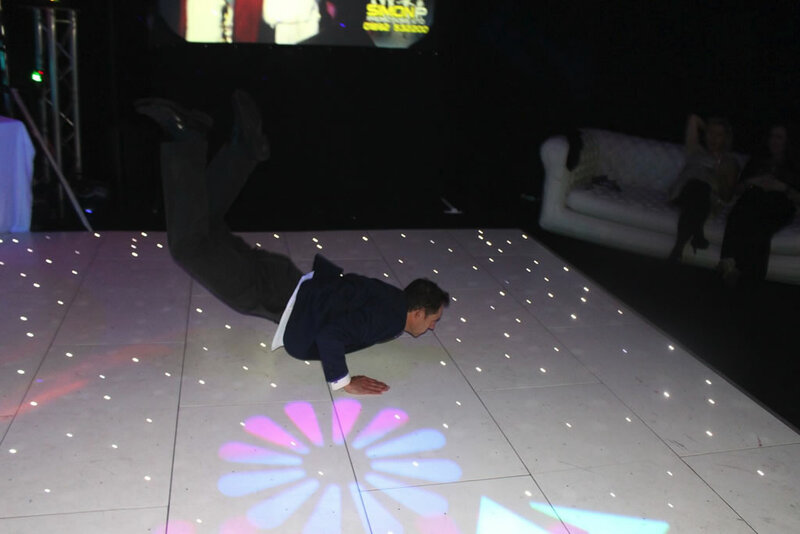 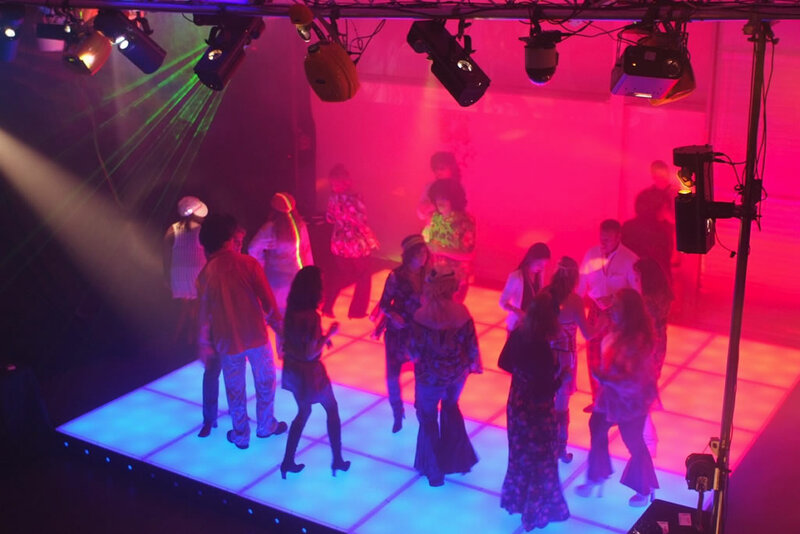 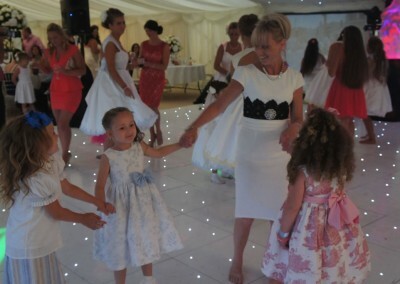 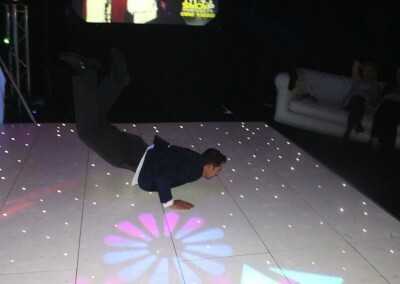 We have a wide variety of dance floors to offer you. 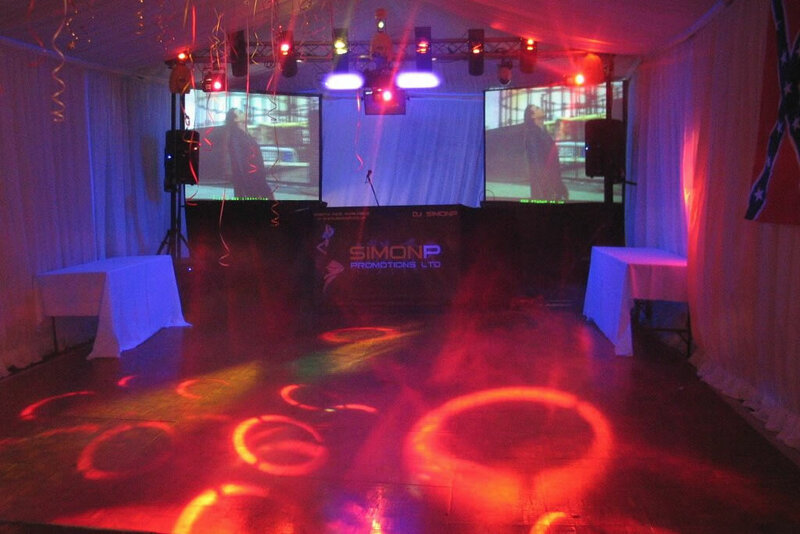 Your choice depends on the size of party and also on what sort of occasion it is. 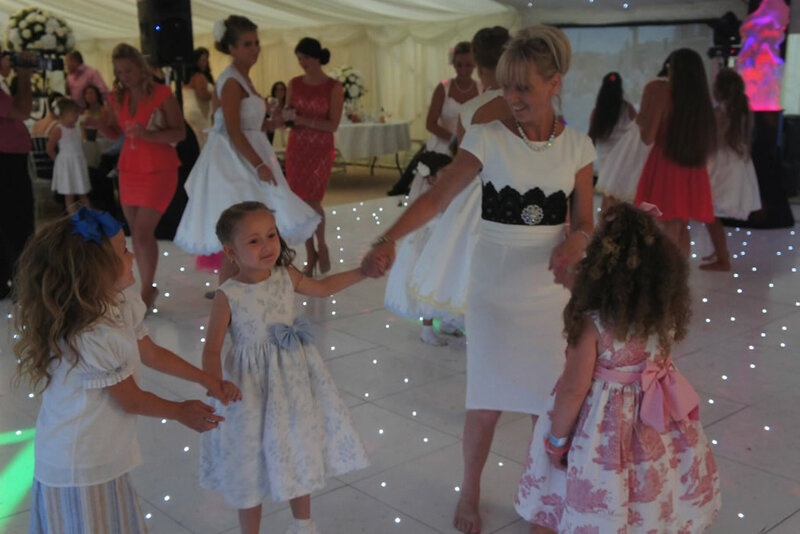 Please have a look below to get some ideas and if you need any guidance, feel free to call us on 01892 532200. 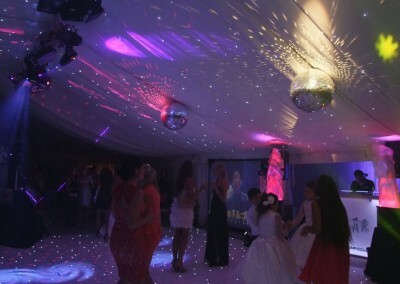 This is an incredibly popular choice for weddings and parties. 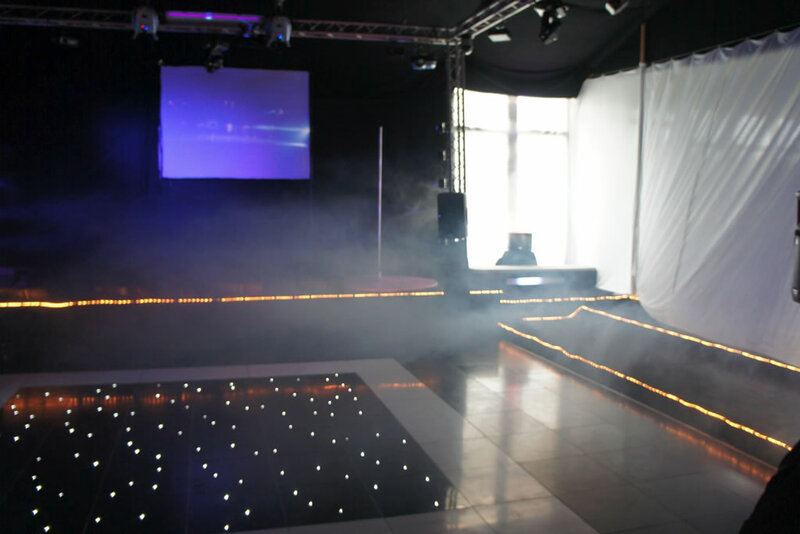 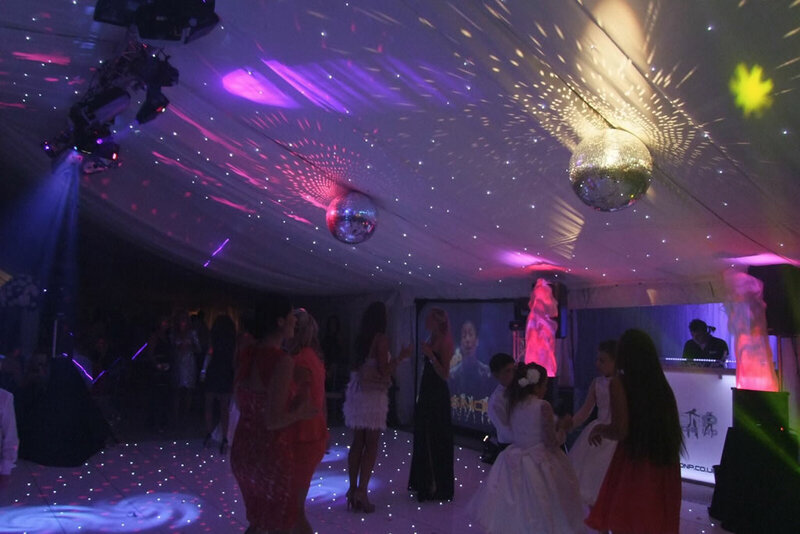 The twinkling LED’s will liven up any venue and add a touch of elegance and class. We can even add a black and white border as a quirky alternative. 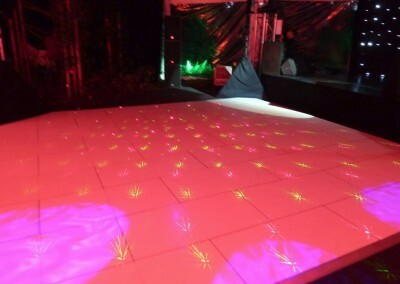 These are a fantastic fun option for a dance floor. 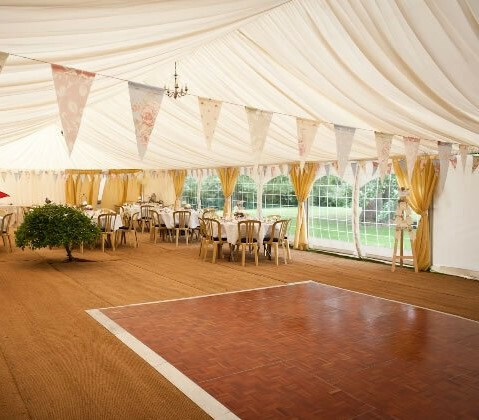 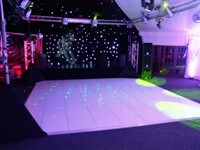 They offer a variety of patterns and effects that will liven up any venue or marquee. 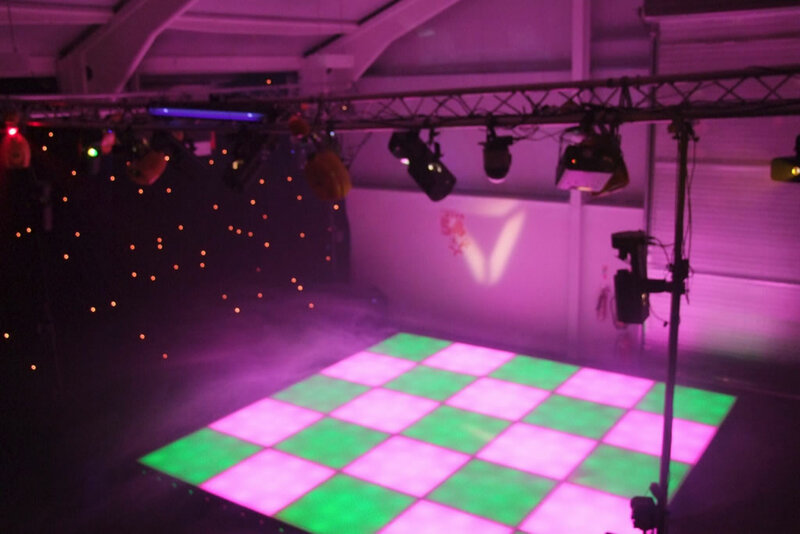 The low power consumption provides an efficient LED lighting package that uses only the best Nichia LEDs. 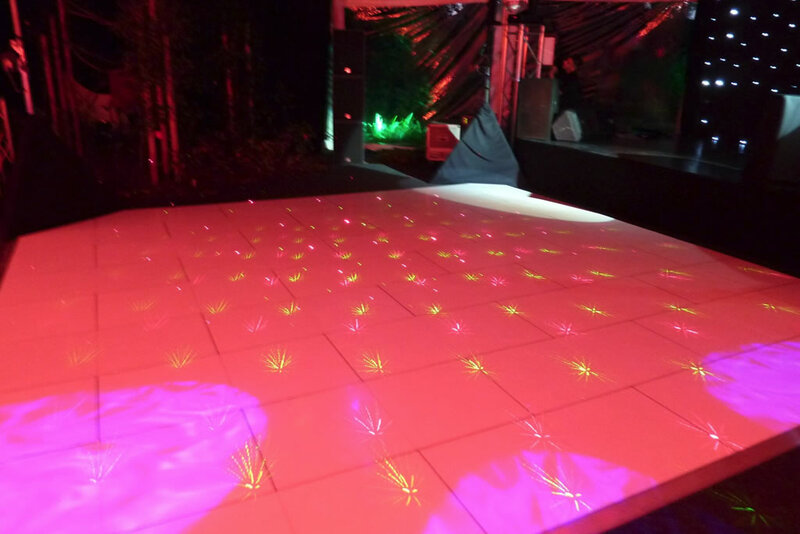 Constructed from exterior grade birch-ply boarding, this dance floor can offer a natural wood grain effect or it can be painted to match colour schemes. 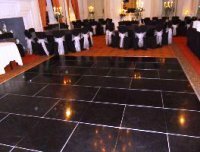 These is a traditional style dance floor, usually seen in function suites and ballrooms. 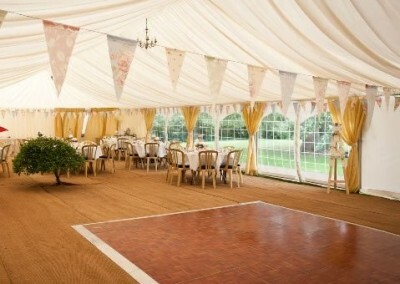 They offer a classic and sophisticated look, perfect for a wedding. 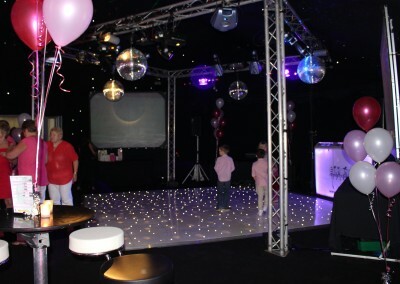 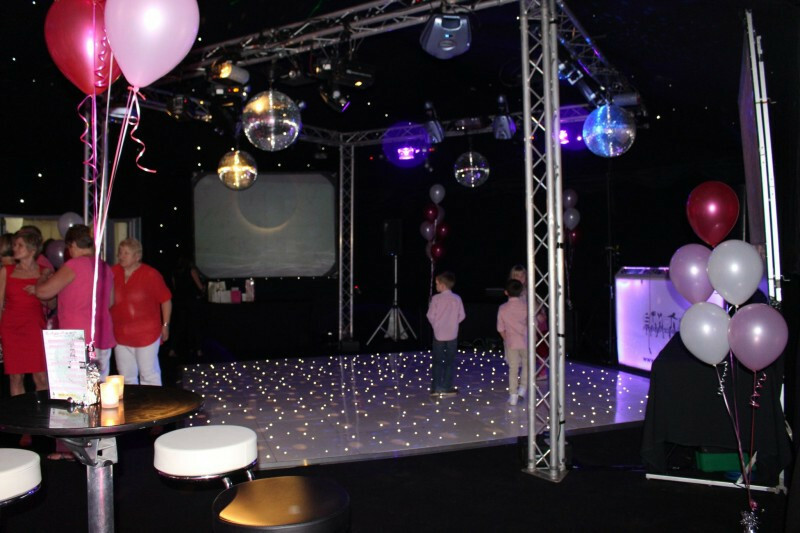 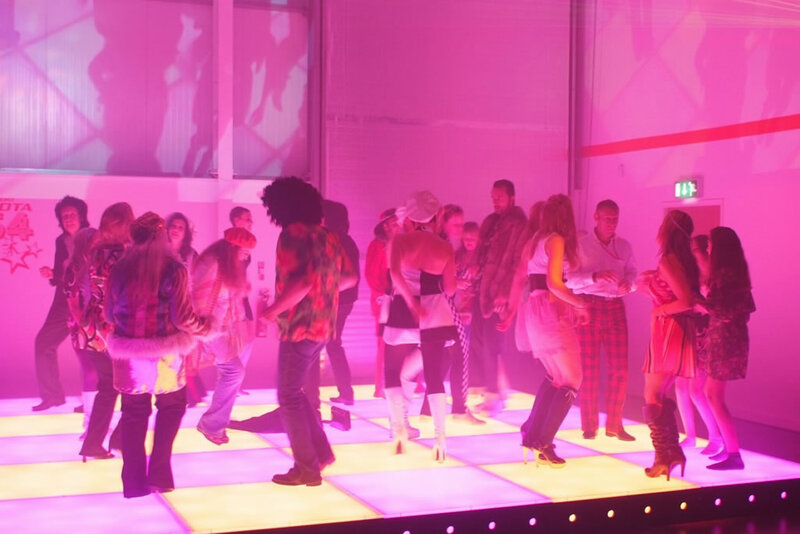 This is an incredibly versatile dance floor that is suitable for many occasions. 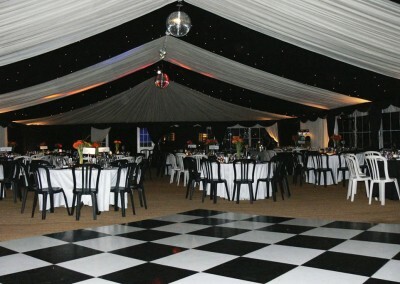 We usually hire it out for marquee parties and most of them are black tie events. 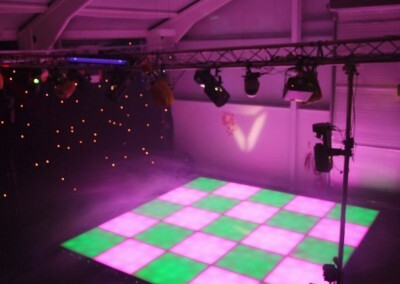 A lovely effect can be achieved if the white squares are highlighted with narrow beam pin-spot lighting during dancing.